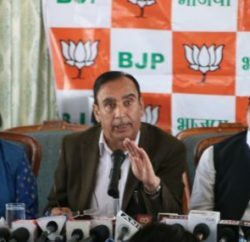 The state BJP has criticized the steep hike in the power tariff and alleged that the exercise was carried out without inviting objections from people as required under the law. 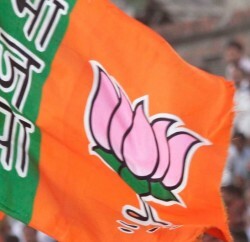 BJP state spokesperson Ganesh Dutt, in his press communiqué, said that the hike of 70 paise per unit was the highest ever and as a result, the rate for domestic consumers had shot up from Rs 3.69 per unit to Rs 4.28 per unit and for commercial consumers from Rs 4.78 to Rs 5.95 per unit. He said that the Congress led Govt for putting extra burden on the consumers.